Anime and RPG is one of gaming’s greatest combos. 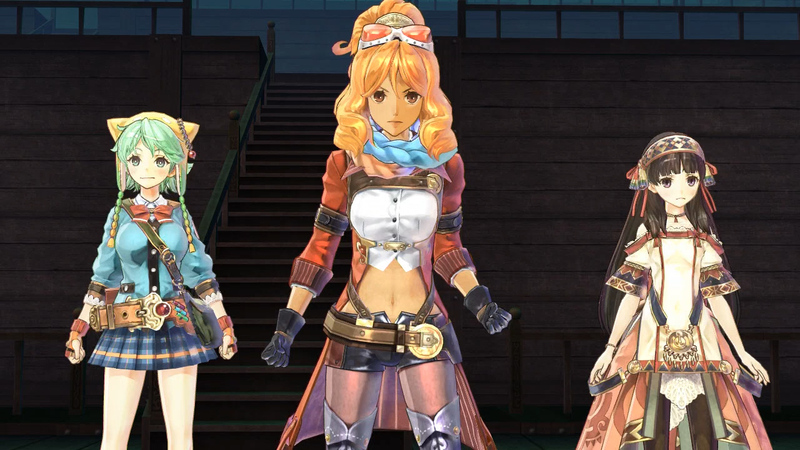 Tecmo Koei delivers with Atelier Shallie: Alchemists Of The Dusk Sea for PlayStation 3. Prepare to spend hours saving the world with the Alchemists of your choice with the final chapter in the Atelier series. The story provides two alchemist paths to journey down for replayability on top of the hours of gameplay the game already offers. You play as Shallistera or Shallotte in two separate stories. As Shallistera, daughter of a tribal leader you embark to find a solution to a crisis affecting your homeland. As Shallotte, you play as a struggling up and coming alchemist and her search for meaning and success. Ironically, both of these personalities are different, yet share the nickname “Shallie”. The two do cross paths, no matter which character you choose. The gameplay is very well designed. You do not have to know anything about the Atelier series to play this game. There are several tutorials and the game is great with explaining them while raising the amount of tasks slowly. This will allow you a chance to soak up the rich atmosphere during your gameplay. I normally don’t like to stand out on the edge and make special statements about games, but since I am simplifying Short And Simple Review again, I feel the need to. 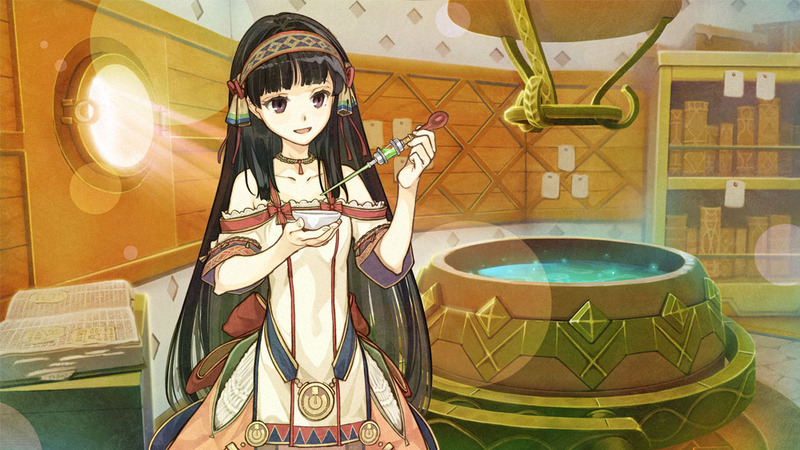 Atelier Shallie: Alchemists Of The Dusk Sea is one game that has been a pleasure for me to play the last month. It is my hidden gem that I want the world to know about. From RPG fans, anime fans and gamers in general this is a great game to play. Incredible Gaming Experiences Still Exist On PS3 With Alchemists Of The Dusks Sea! 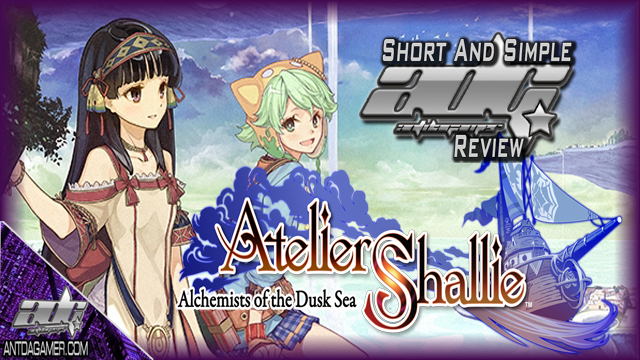 This is a simple review breakdown of Atelier Shallie: Alchemists Of The Dusk Sea. 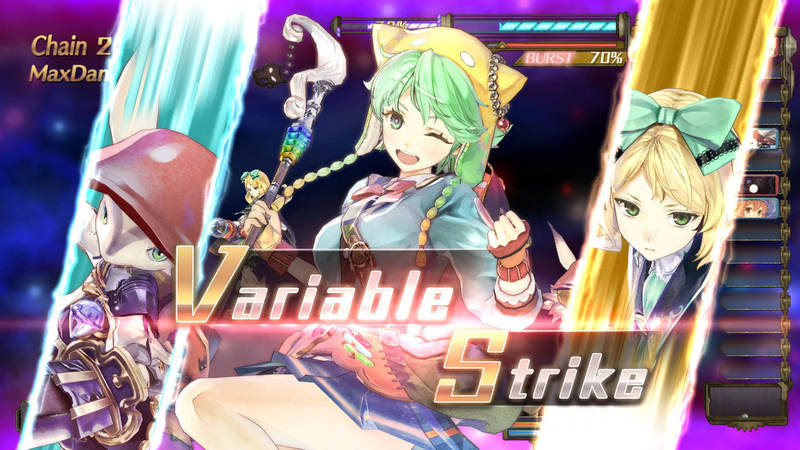 To learn more on the game visit the official website at: www.koeitecmoamerica.com/shallie.